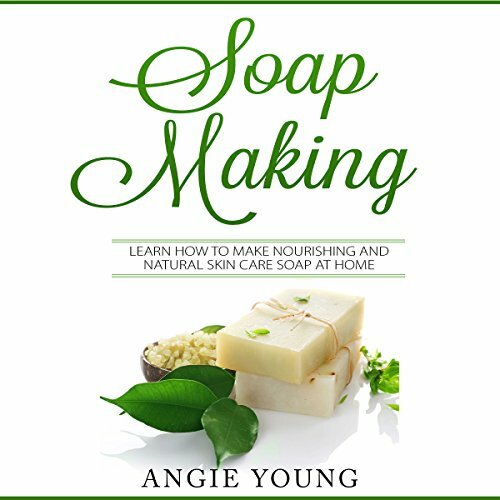 Showing results by author "Angie Young"
Learn how to make nourishing and natural skin care soap at home! Your skin is your body’s armor suit, protecting organs, bones, and tissues from the outside environment. Your skin allows you to touch and feel, cools your body down, and also keeps it warm. In short, your skin and its health are extremely important to your overall health. 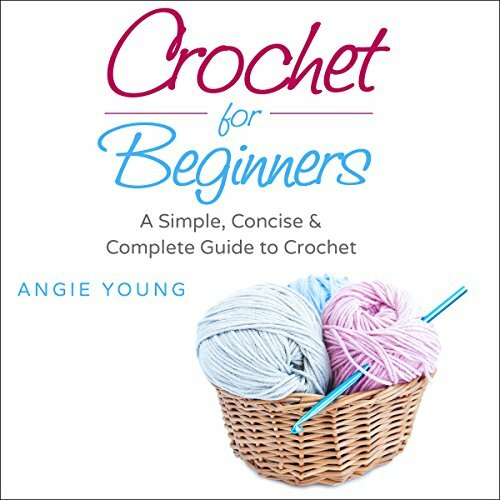 In this audiobook, Angie invites you to show your skin the love and care that it deserves. Two books in one volume. Book 1: Angie invites you to show your skin the love and care that it deserves. These recipes only use natural ingredients that promote skin health. The textures and aromas of these soaps turn bathing into a luxurious, spa-like experience. 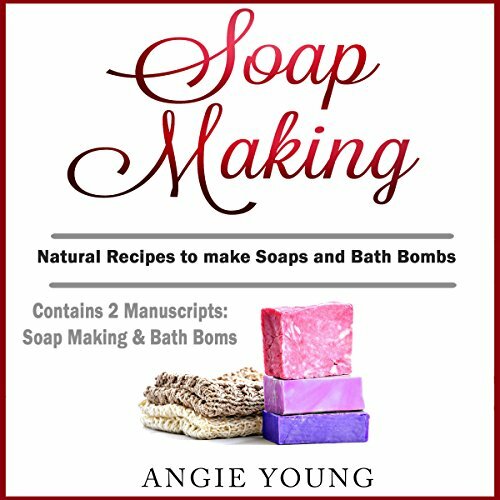 Book 2: Most people are unaware that they can make bath bombs at home for significantly less than what it costs to buy them in the store. Learn how to make your own luxurious bath bombs which you can enjoy whenever you want to. Bath bombs enable you to have a spa-like experience in the comfort of your own home. Most people are unaware of the fact that they can make bath bombs at home for significantly less than what it costs to buy them in the store. Learn how to make your own luxurious bath bombs which you can enjoy whenever you want to. 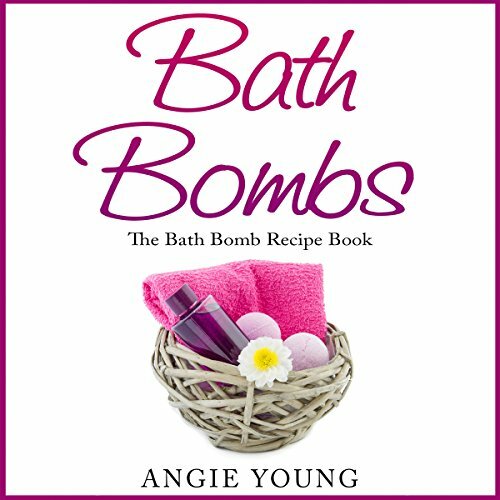 This bath bomb recipe audiobook includes 26 opulent bath bomb recipes, from fizzing mermaid shell bath bombs, to hot cocoa and even pumpkin spice bath bombs!